At rehab,they said drugs hijack my brain & I’m an addict. Is this true? I went to a drug rehab and they said that drugs hijack the pleasure center of my brain and that is why I’m an addict. Some of this makes sense, but it scares me. Is this true? 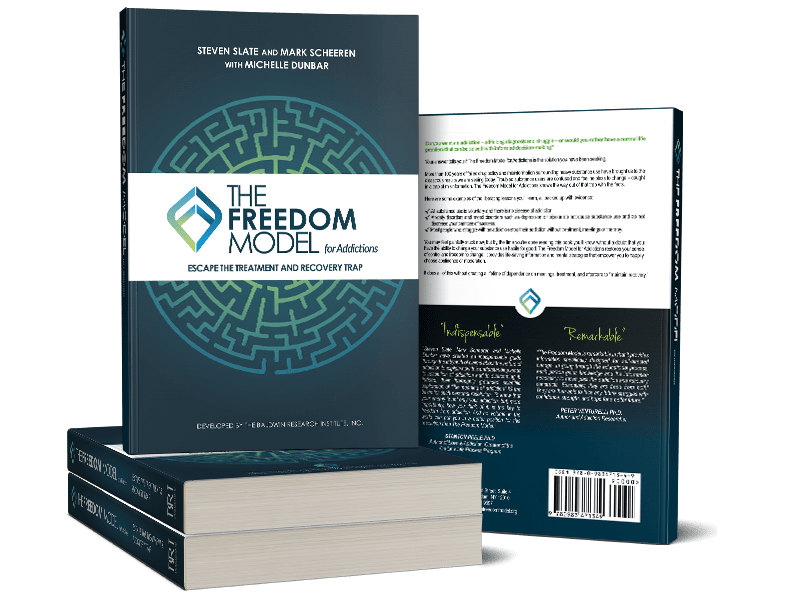 The available evidence completely refutes the brain disease model of addiction and the scientific evidence for this is extensively discussed in The Freedom Model for Addictions.